Whether you're a beginner and want to learn the ins and outs of real estate or a veteran realtor seeking to build your real estate knowledge beyond the traditional training, our learning academy will cover topics such as investment strategies, branding and social media marketing. 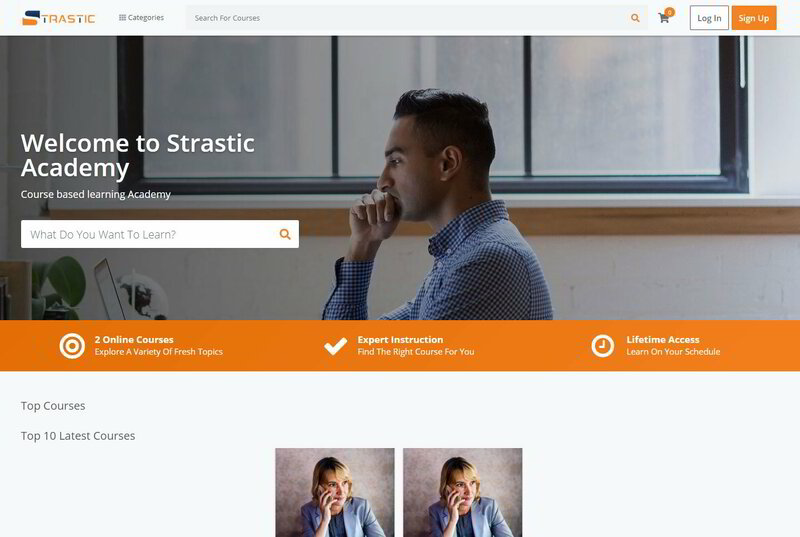 Additionally, our premium members will have the ability to create their own courses and grow their brand through content and course creation . 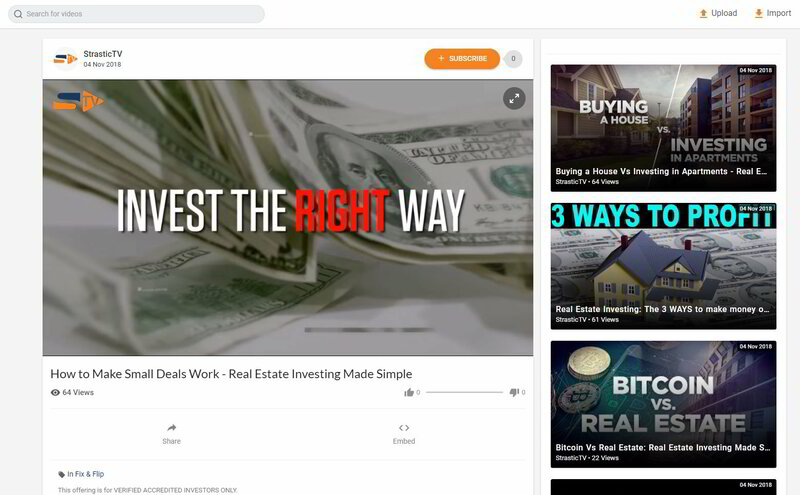 Our streaming TV service allows users to share and document the latest real estate trends, while being given a platform to create and promote their own individual brand. 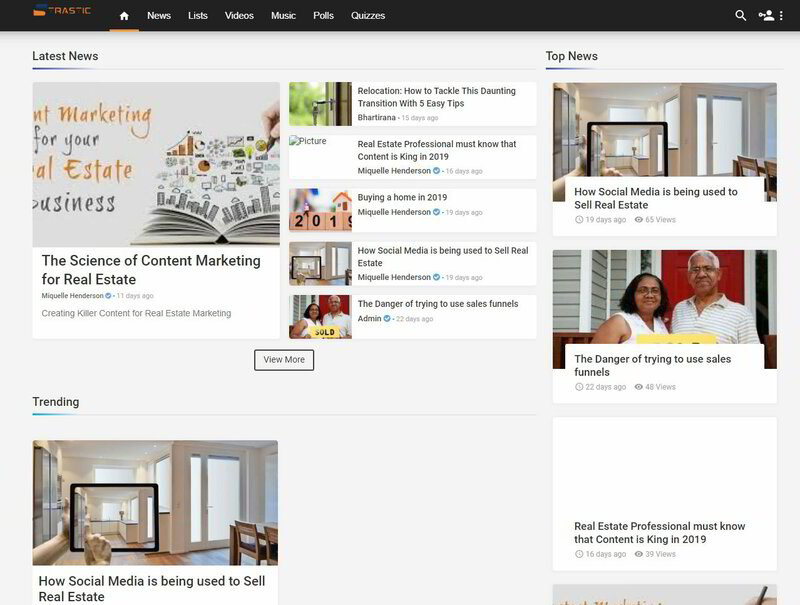 Get access to our content platform and stay up to date with real estate news and information. Our Pro and VIP members can also create their own content to foster brand awareness.